Many webmasters are still unable to understand and do basic SEO for their sites. For them, WordPress.com offers a set of tools called “Advanced SEO Tools”. It is exactly what the webmasters need. 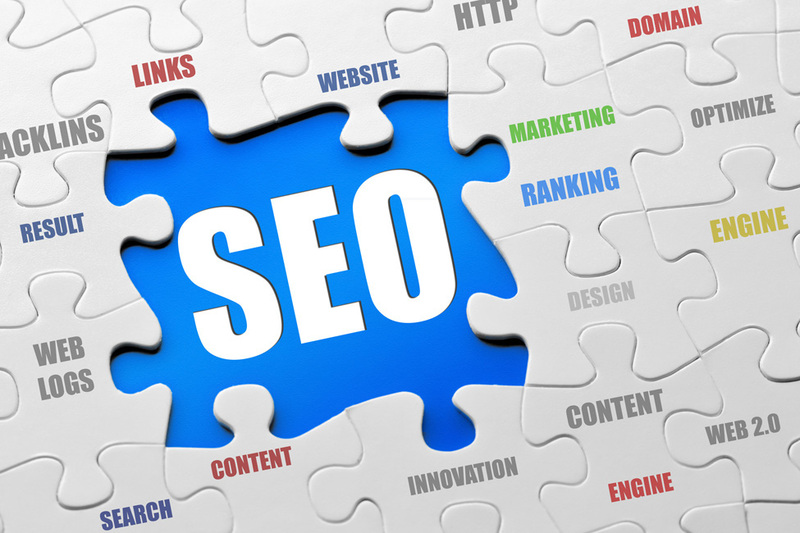 Just like beauty lies in the eyes of the beholder, advance SEO also lies in the eyes of the beholder. On Monday 3rd October, WordPress.com announced Advanced SEO Tools that are a set of small three tools for SEOs. Search marketing professionals will find these tools very useful in their efforts to push sites up on search engine ladder. These tools are only for WordPress.com Business Plan users that have little to no understanding of SEO. These are basic tools available with every popular SEO plugin hence accessible. WordPress.org users that use WordPress as CMS for their self-hosted sites and small business owners struggling with their first ever sites will find these tools very useful in optimizing their sites. Some senior SEOs might not find the Advanced SEO Tools of WordPress.com so useful but there are webmasters that can do magic with these tools. What is basic for some could be advance for others.